This Summit is ideal for almost anyone. If you are just starting to see the signs that mom and dad need care, this is for you. 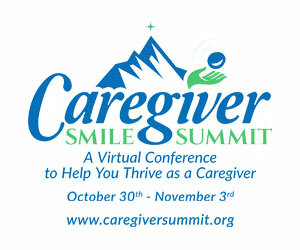 If you are an experienced caregiver, this is for you as well. Even if your caregiving journey is over there is something you can learn about preparing for your own aging needs. That is why boomers should consider attending the Summit. And even foresighted GenX’ers and Millennials, who make up 25% of family caregivers, can learn something too. You can purchase an All Access pass to the Summit NOW! Coda Alliance hopes to see you there!